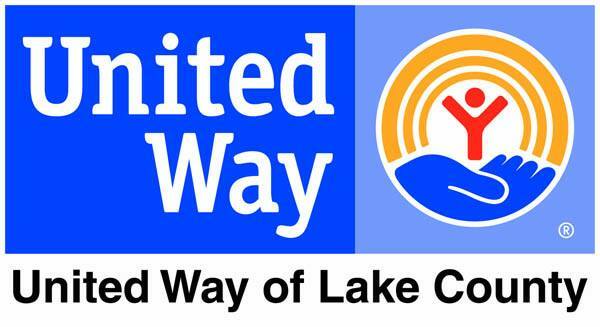 Youth United Way of Lake County is an annual youth-directed initiative run by the Young Leaders of United Way of Lake County. The program is for high school students interested in developing leadership skills while learning about community needs and volunteer opportunities. Throughout the program, students engage in site visits to local nonprofit agencies where they learn about the services they provide and the clients they serve. There are six sessions beginning on Jan. 28 through April 15, 2018. At the end of the program, the students take what they’ve learned and, in collaboration with one another, decide which nonprofit programs in Lake County they will award funds. The application deadline is Jan. 5. To apply, view the program schedule, and find more information, visit uwlc.org/youth-united-way or call 440-639-1236.